Overview… a young woman whose idyllic early existence was turned upside down. 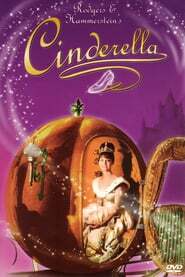 Cinderella (who goes by "Ella") once had a seemingly perfect life with her beloved mother and father in their beautiful country home. Until her mother died, and her father remarried. Even then, Ella tried to be happy, because her mother taught her to be kind and generous and she wanted her father not to be alone. 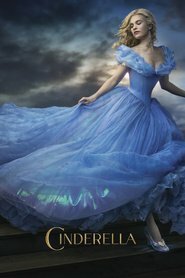 But then he died too, and Ella was alone with her cruel stepmother and stepsisters. Ella is trying to keep her chin up, but it seems like her stepmother wants nothing more than for her to be miserable. Surely something has to change soon! 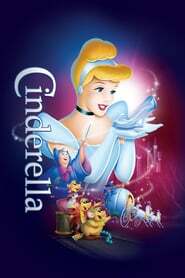 Cinderella's popularity ranking on CharacTour is #952 out of 5,000+ characters. See our top-ranked characters and read their profiles.